Life isn’t easy for the average graduate. It has recently been reported that an incredible 91 percent of millennials are struggling with their job searches. They’re unsure about what job to start with, they don’t quite know what they want out of a job, and they aren’t sure whom to ask. At times such as these, graduates might just look to their role models for inspiration – and for some, that role model may come in the form of a famous plastic doll. Barbie was a career woman back in 1963, when many women did not even have jobs. Far from being meek and mild, this gritty individual even became an astronaut in 1965! What an incredible inspiration to young girls at the time, who held onto their dolls and onto their beliefs that one day, they could be anything they wanted to be. Since 1959, Barbie has continued to test the limits and explore different professional avenues. She has been everything from a yoga teacher to a football coach to a U.S. Army officer. She has been both a nurse and a doctor, a presidential candidate, and a construction worker. According to her website, Barbie has had more than 150 careers on her resume. Much can be said about Barbie’s career path, both good and bad, but what can graduates learn from Barbie’s fractured career path, and how can they apply these lessons to their own career development? Barbie certainly has demonstrated high levels of self-confidence. If someone were to tell her that she couldn’t do something, she’d probably laugh at them and prove them wrong. Look at how challenging some of her career choices were – becoming an astronaut is no walk in the park! You have to have a lot of self-awareness and know your core strengths well to build strong confidence. Don’t miss the chance to realize where your greatest potential lies before you start making career choices. Never let a lack of confidence get in your way. Others might express their doubts about whether or not you will achieve your goals, but learn to take these criticisms with a grain of salt. After all, if everyone let uncertainty get in their way, nobody would ever achieve anything. Be bold and brave with regard to your career. Decide what you want, put in the hard work, and doggedly persevere to achieve your goals. Remember: The difference between a winner and a loser is ownership. While a winner is building a plan, a loser is seeking excuses. 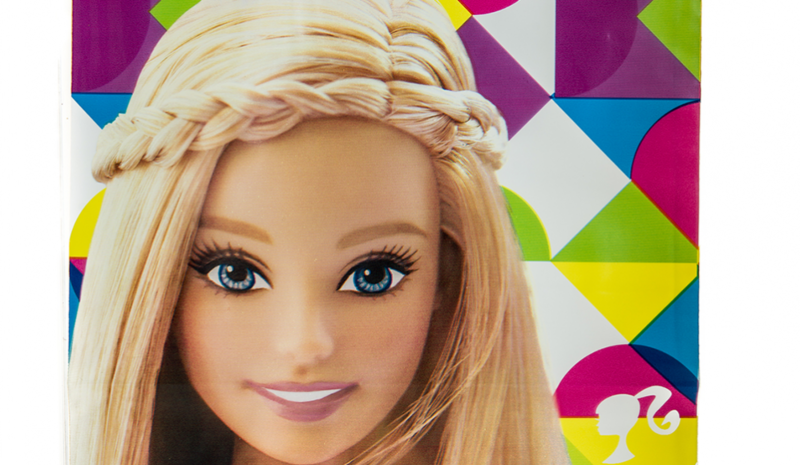 Of course, Barbie isn’t perfect. She has made a lot of mistakes in relation to her career. We can only assume, given her constant change of profession, that she has no real idea what she wants to do. Much like Barbie, every single graduate out there would be better off sitting down and making a career plan. Think about what truly motivates you and what environment you work best in. Decide whether you need to work flexible hours or a 9-5 schedule is best for your mental health. Do you want to work outside in the fresh air, or do you want to work from a home office? And of course, there’s the inevitable question: Where do you see yourself in five years’ time? Answering these questions will go a long way toward helping you determine what you want and how to achieve your objectives. Making the occasional career transition is no problem, but if you’re constantly in a state of change, you leave yourself no time to climb the ladder. You’ll be stuck permanently on the first rung. If you’re really struggling in your current role and focusing a lot of energy on finding the way out, it might be time for a career transition. However, before you act too rashly, consider whether you actually hate your job or the onboarding process you experienced was just terribly subpar. It is an unfortunate reality that only 32 percent of organizations have formal onboarding programs, and yet a staggering 53 percent of employees claim they could perform their jobs much better if they were given training. If this is the case for you, talk with your manager and HR rep before heading for the hills. Explain your situation and request some coaching support. They will more than likely do all they can to provide that support, given that they are constantly seeking to increase retention and engagement levels. Your HR department would appreciate the feedback, you’d be helping to improve the company’s processes, and you might just rediscover your love for your role. Perhaps this is something Barbie should have considered along the way! 4. Don’t Be Afraid of a Career Transition! If there’s one thing Barbie doesn’t fear, it is change. This isn’t the case for most of us. It appears that quite a lot of us are unsatisfied with, or even hate, our current jobs. Despite this, we are reluctant to take the plunge and pursue new career paths. Sadly enough, unhappy employees outnumber happy ones two to one. A lot of people aren’t engaged by their work, but they stick with it anyway. 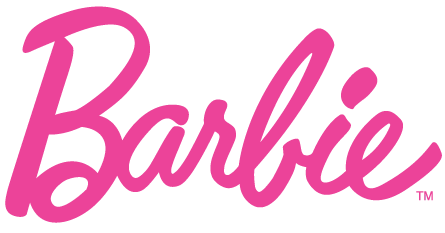 Barbie may have taken things a bit too far – after all, 150 careers in just over 50 years would look terrible to a recruiter – but what we can learn from her in this respect is that it is better to take a chance than to do nothing at all. It might be tempting to stay with what you know and to hope things improve one day, but science shows us that this is the wrong course of action. If you’re uncertain about whether to jump ship for a new, promising career or to hold out for a possible promotion, statistics indicate you’re more likely to find success at a new job. Don’t be too proud to explore an avenue that intrigues you. Making a change might be difficult now, but it will be far more difficult in five years. A career transition can offer a lot of benefits. It can help you develop diverse skills and strengths, it can give you a fresh outlook on life, and most importantly, it will widen your pool of networking contacts. None of us have all the answers. Sometimes, we may feel completely lost. If you genuinely have no idea what you want to do with your career, don’t be afraid to ask for help. There might be a job out there that is perfectly suited to your skills, your strengths, and your values, but you may not even know it exists. Talk to your parents, your friends, and the careers counselor at your university. Ask for guidance. There is also professional help available in the form of graduate career coaching for those who are struggling and need step-by-step support. Barbie would likely have benefitted greatly from a professional who could have helped her determine what she wanted out of her career. Who knows? 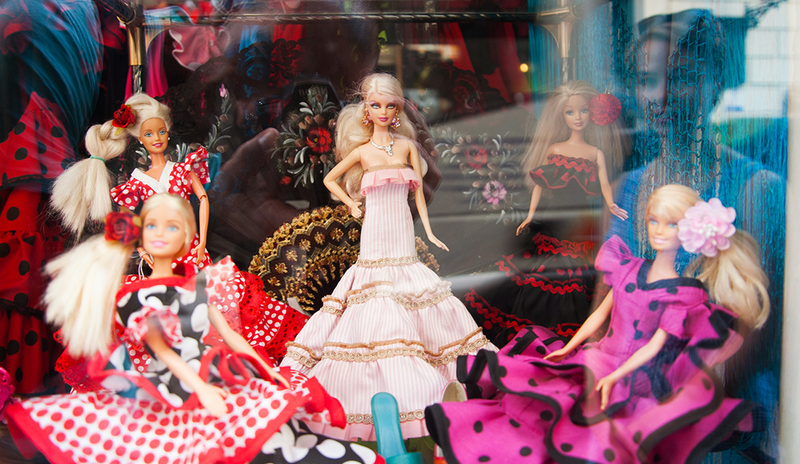 If she had the help of a career coach, Barbie might have been running the world by now. Ida Banek is the founder of GRIT International. Ida Banek is a senior HR leader with more than 20 years of experience in the HR field. Ida has expertise in strategic talent management and has a particular passion for developing young talent. Ida decided to found her own company, GRIT International, so she could make her expertise available not only to global companies but also to individuals eager to take control over their own careers.